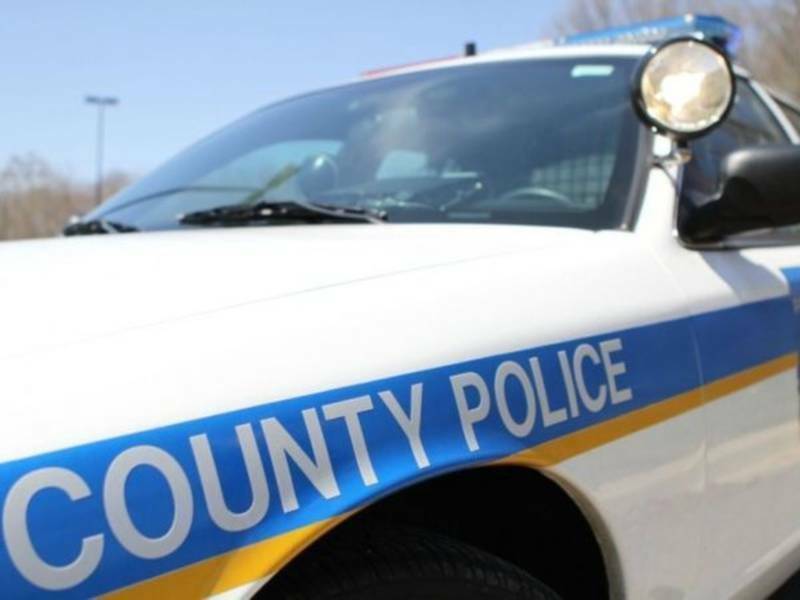 TOWSON, MD — The Baltimore County Police Department provided the following information about crimes reported in the Towson precinct recently. Arrests do not equal convictions. A tenant was assaulted in an apartment in the 900 block of Southerly Road. The suspect kicked in the front door, and when the tenant opened it, came in without permission. After assaulting the victim, the person took off. The assault occurred at 11:30 p.m. on March 25, 2018. The victim and suspect knew one other. CVS was robbed at gunpoint in the 1000 block of Taylor Avenue. The suspect came into the store at 9:45 p.m. on March 25, 2018, showed a handgun and took cash out of the register before leaving. A man pointed a gun at another driver on Loch Raven Boulevard at Taylor Avenue. The two had gotten into a verbal altercation before the suspect followed the victim and pointed a handgun at the vehicle. The assault happened at 6:30 p.m. on March 23, 2018. The Immaculate Heart of Mary Church was burglarized at 12:30 p.m. on March 20. Gift cards and MTA bus token were taken. The vandal(s) got into the church between 12:30 p.m. on March 20 and 9 a.m. on March 26. Two people were arrested after stealing narcotics from CVS in the 1000 block of York Road at 4:02 a.m. on March 20. They acted like they had a weapon. The Royal Farms in the 6000 block of Falls Road was robbed by someone who acted like he had a weapon. The suspect went into the store at 1:25 a.m. on March 18, demanded cash and left. Electronics were stolen from the Smith Nursing suite in the 500 block of Washington Avenue. Three laptops and four power cords were stolen. The burglary occurred between 3:30 and 6:30 p.m. on March 14, 2018.